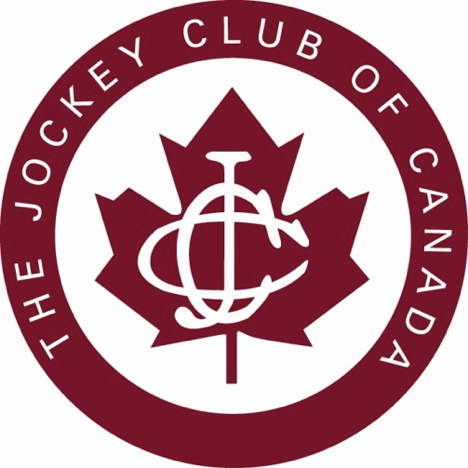 John Unger, a former Steward and member of the Jockey Club of Canada, passed away on Thursday, the 21st of September. 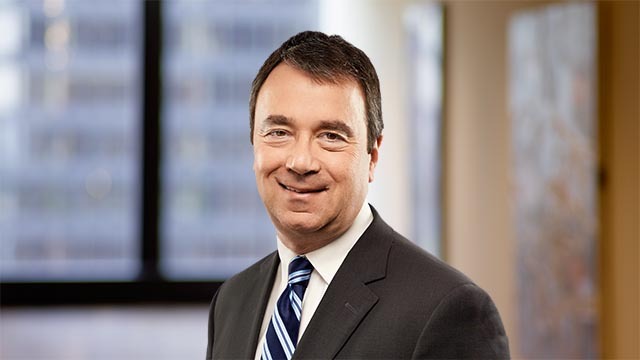 Unger, who was an experienced lawyer that specialized in taxation matters, headed the Jockey Club of Canada’s tax committee for several years. John Unger had a great love for horse racing, owning and breeding thoroughbreds for twenty-five years of his life. He will be missed by many within the racing community.